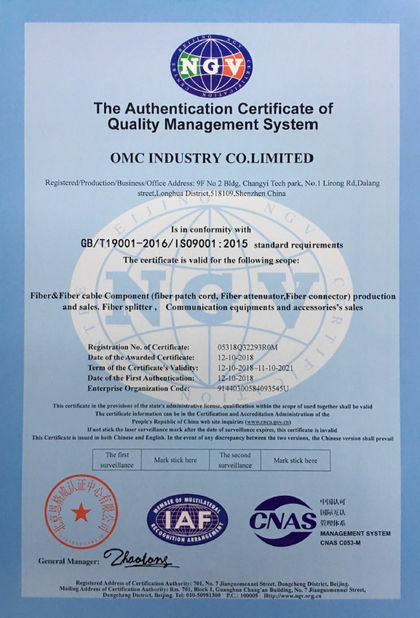 OMC industry co., limited, An ISO 9001:2015 certificated Manufacturer, which was founded by an expert team, has been manufacturing and exporting FTTX cabling products since 2007. We focus on providing innovative and integrated FTTX cabling solutions for a variety of applications/Networks. Our capabilities include product/solution design, development, enhancement and integration. Our products are among the highest performing in the industry and truly represent the best values in the industry. We help you select the right products for your Optical network’s needs. 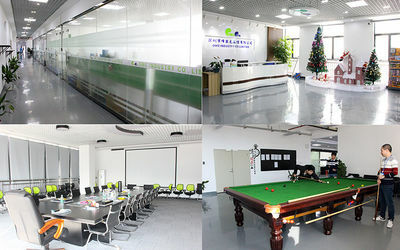 OMC treat our customers, suppliers, and employees as our respectable partners. We very happy to share our success with them. 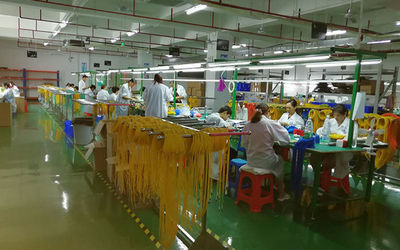 Offering best products to our customers, Long-term/Loyal partnership to our supplier and good salary/welfare to our employees. OMC also spare no effort to care our society and environment. With a grateful heart, OMC will go firmly to the bright way that we are longing for. 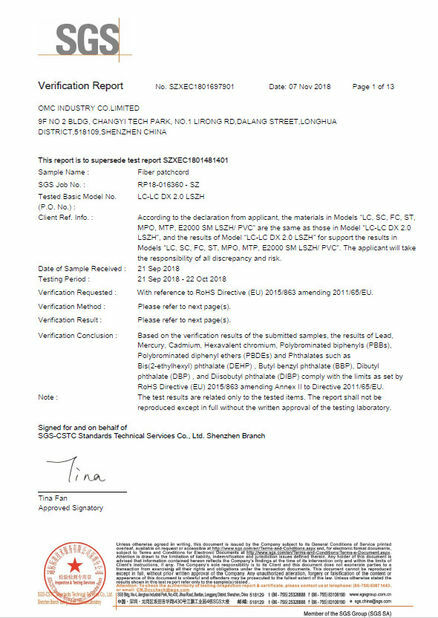 We hereby gather in OMC, with plentiful passion and professional techniques to service customers all over the world. 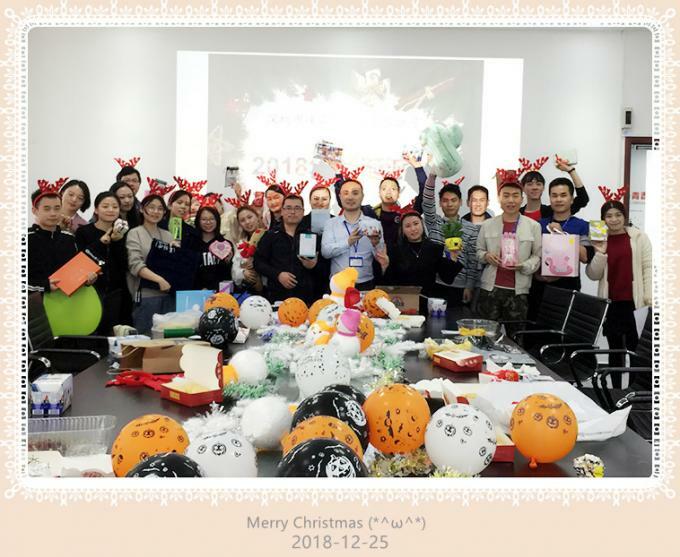 OMC has built its reputation as a leading supplier of high-integrity optical communication products by sourcing products with the highest quality as well as being committed to our customers' needs. All customized solutions are available in OMC, including about 70% of products on our website. Our primary corporate capabilities include, systems engineering, network engineering, systems support, program management, and information assurance engineering and analysis. 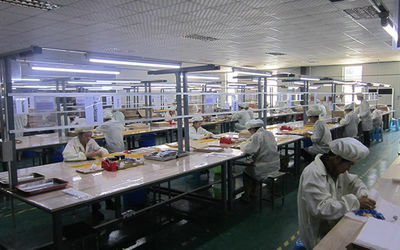 We can work with your pre-existing designs as an outsourced manufacturing partner or assist you in rapidly achieving tailored answers for demanding optical networking solutions. We have built strong industrial relationships based on our ability to provide high quality engineering services, and our striving to be a fair and responsible partner. Welcome to start your Custom Project with Now now! OMC offers the largest selection of fiber patch cables. 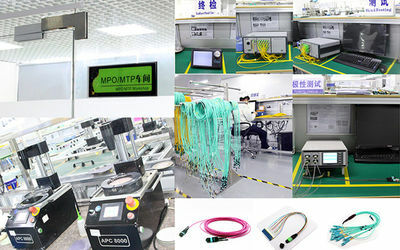 If the selection of stocked fiber patch cables does not meet your needs, we can offer custom services to you. Please use the form below to build and order your custom cables with our sales. 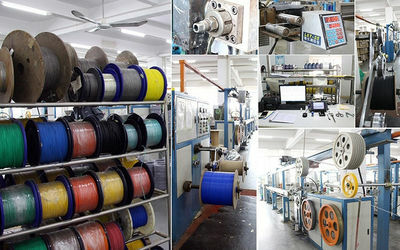 If you find your needs are not met by the options in the form below, please send details to our sales and we will design specialty cables to meet your needs. ● Scheduled deliveries, competitive pricing, account support, and 60 days money back or item exchange. ● Quick engineering and prototyping services. 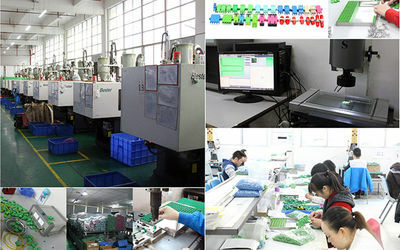 ● Production and kitting of value-added cable assemblies, including PCBs, housing, or metal fabrication. When building a custom fiber optic network, it is essential to purchase quality cable assemblies. We offer bulk fiber optic cables, from Aerial Fiber Optic Cable to Military Tactical Cable for various applications that require field termination. Given the vast expanse of options for fiber optic cable design, it can be a challenge to find the connections you are looking for. You can always call us with any questions or concerns and talk to our knowledgeable professionals.